Commercial solar installation: flash in the pan? It’s natural to be wary of any new technology that bursts onto the scene with promises to change the world. Human history is littered with such examples: Segways, Google Glass, Windows Vista… the list goes on. Each one has promised to change the world. And each one either failed, underwhelmed or faded into obscurity. Luckily for you, commercial solar isn’t one of them! We’ll give you four reasons why. If your only exposure to solar power is ancient solar panels or the tiny solar cells in your pocket calculator (remember those?) you’d be forgiven for thinking that solar panel installation is a whole load of hype that offered little in the way of results. That’s because older solar panels weren’t very good. Due to limitations in solar cells, a lot of energy was lost. Even top-of-the-line panels only converted a fraction of the sunlight they receive into electricity. Of course, that was then. Nowadays modern solar panels are leagues ahead of older systems in terms of efficiency and performance. Today’s panels don’t even need direct sunlight anymore, turning ambient light into power for your business – that’s how good they are. 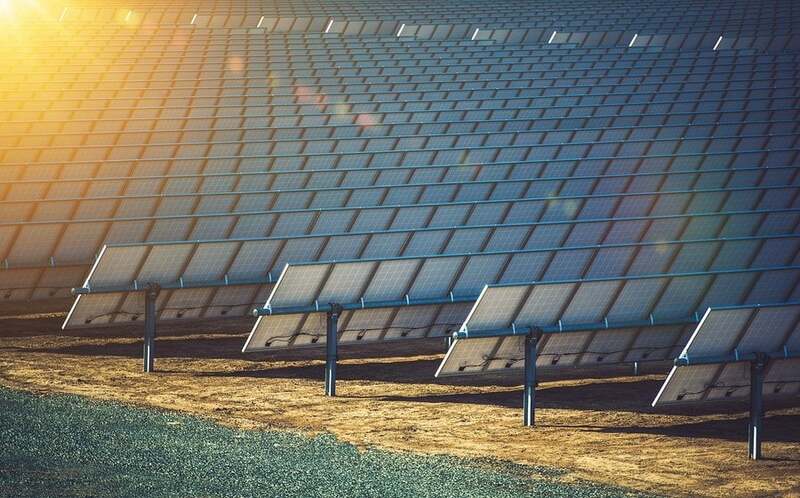 With the solar industry predicted to grow to up to 15% of all of Australia’s energy generation by 2023, demand for solar looks like it’s set to keep on going up. That’s because the public are firmly behind solar power. They understand that the environment is fragile. They understand that their actions (and by extension, the businesses they choose to support) impacts the environment. This isn’t going away overnight – you can’t just batten down the hatches and wait for this to go away. As these issues become more visible, it becomes more and more important that your business takes visible action. We’re sure you understand the importance of good PR. And in today’s market, your green credentials are a crucial part of your public image that you need to pay attention to. There are plenty of new operators in all kinds of industries who are just there to make a quick buck. Luckily, you won’t need to worry about that happening with solar. Solar power has a bright (pun intended) future thanks to increasing energy prices and environmental awareness. Your solar installation experts are going to be around to provide support and service for a long time, don’t you worry. Not only that, but many of the world’s biggest manufacturers are getting on board the solar train. We’re talking about big names like LG (who we’re an authorised dealer of, by the way). What do computers, automation, and outsourcing have in common? The answer: they were all created with the goal of helping businesses save money. Any business owner knows that keeping on top of your expenses is crucial to your success. Not only does it give you an advantage over competitors, but in many cases these things become essential if you don’t want to you put yourself at a disadvantage. And if you ask us, commercial solar power is rapidly becoming one of them. 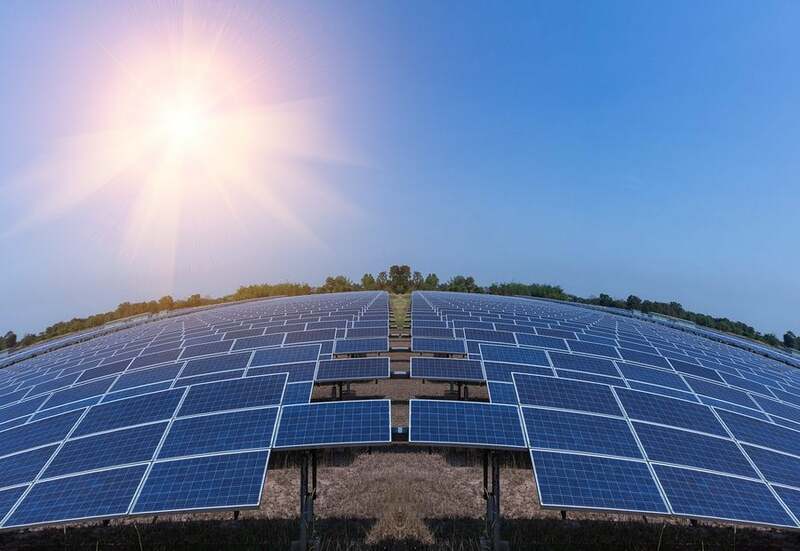 With solar panels now capable of generating considerably more power, they’re becoming a popular way of trimming digits off power bills or providing a backup source of energy. This allows your competitors to pass on these savings to their customers. Not to mention, thanks to the Renewable Energy Target and feed-in tariffs, businesses and that generate clean energy stand to make money back. And with rising energy costs, commercial solar isn’t going anywhere soon! Want to see how much you could save? Click here to find out! Interested in commercial solar installation? Give Pacific Solar a call! Solar power isn’t just a flash in the pan – it’s here to stay. And so is Pacific Solar! Unlike other solar installers, our work doesn’t end after installation is complete. Our team provide ongoing reporting, telling you exactly how much you’re saving by going solar. Our team help businesses all over Australia choose solar panels that offer the best balance between performance, weight, and cost. Find out how we can help you – call (03) 9532 3836 or fill in this form and we’ll get back to you!